Tozer Seeds have been leading the market with our open pollinated varieties and have now expanded and improved our range of hybrids. The results of many years of breeding are now becoming available, with many new varieties due for release within the coming years. 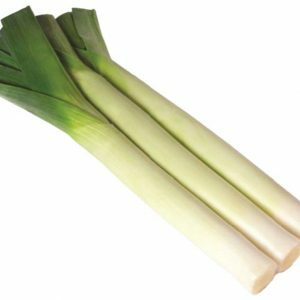 Market standards require leeks to have a dark green, robust, thin leaf, accompanied with easy to peel leaves and bulb free shanks. We are convinced our new varieties will be able to compete with the leading varieties in the world market. Second early variety that bulks quickly. Good dark blue-green foliage which contrasts well with the lengthy white shank. Trials have shown this variety to be a consistent performer with good uniformity, bulbing resistance and field resistance to rust. A vigorous, first early, hybrid variety for transplants and direct sowing. This variety has performed well in summer productions in central Spain showing it is well adapted to high temperatures. Smooth compact shanks provide a good weight advantage and quality for processing and prepack markets. 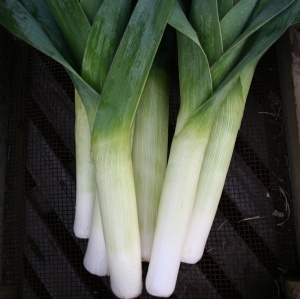 A new addition to our second early leek range. The slight vigour advantage means this variety complements Lancaster to provide greater harvest continuity. 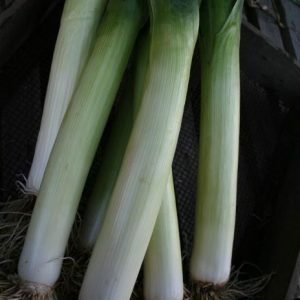 Slightly paler than Lancaster but with a more erect habit and longer shank makes this a versatile leek for processing and prepack. A variety developed for the second early and main season growing period. The dark green foliage, erect leaf habit and excellent leaf uniformity make this an ideal pre-pack variety. Shank length and quality is characterised by smooth skin and compact finish with excellent weight potential. Initial trials have shown Lancaster to be an excellent winter hardy variety with good bolting tolerance. The earliest in our series of open pollinated varieties. 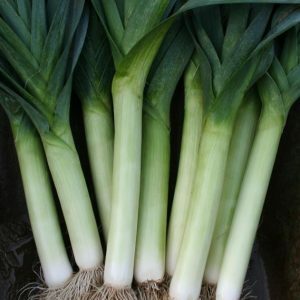 In great demand for the baby leek market. Long shank, with erect leaves and a good base. Has some rust resistance. 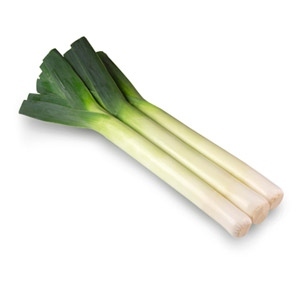 Also excellent for full size leeks. 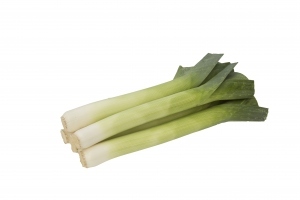 This variety is excellent for full size production and can also be used as a baby leek. The plants are bold, with mild green leaves and a good shank. 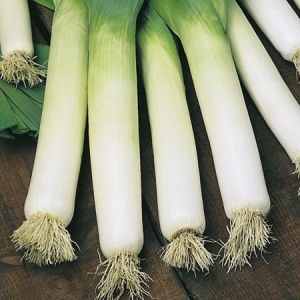 Another in our series of outstanding, open pollinated leeks. Neptune follows on from Tornado into the spring. Hardy, dark blue-green plants with a good shaft length. Has some rust resistance and peels well for a quick pack out.